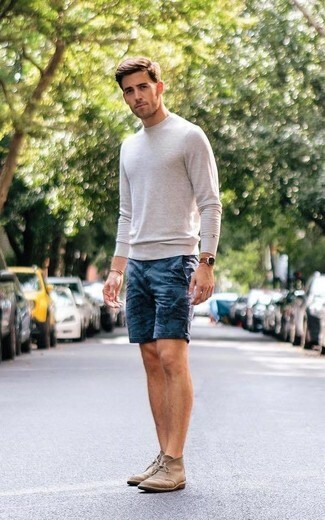 This casual combo of a beige crew-neck sweater and navy print shorts is perfect when you need to go about your day with confidence in your outfit. 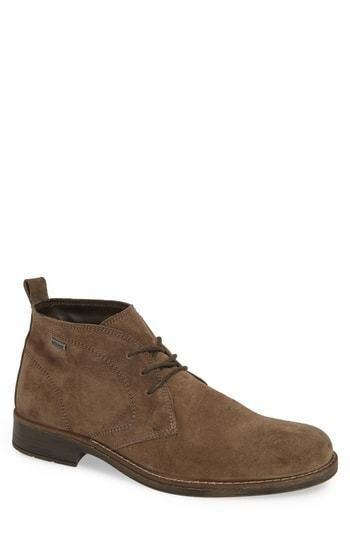 Finishing off with brown suede desert boots is an effortless way to give an extra touch of sophistication to this look. For a nothing less than incredibly stylish getup, try pairing a navy overcoat with charcoal wool dress pants. For something more on the daring side to finish off this look, throw in a pair of 1901 stevens waterproof chukka boot from Nordstrom. As you can see, getuping seriously stylish doesn't take that much work. Just try teaming a grey wool blazer with navy jeans and you'll look wonderful. For footwear, grab a pair of 1901 stevens waterproof chukka boot. As you can see here, being a dapper dude doesn't take that much time. 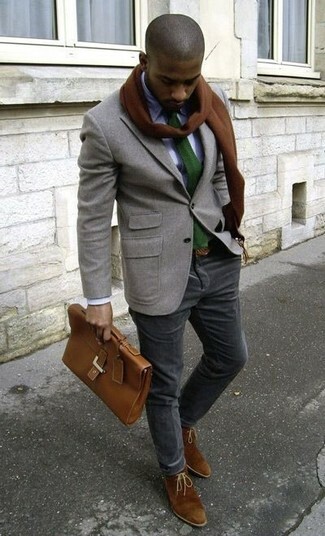 Just consider pairing a grey wool blazer with grey chinos and you'll look incredibly stylish. When it comes to shoes, this ensemble is complemented nicely with 1901 stevens waterproof chukka boot from Nordstrom. 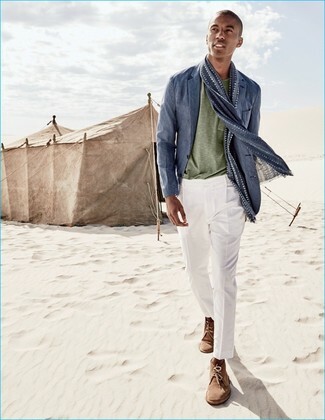 This combination of a blue linen blazer and white dress pants is the picture of elegance. Want to go easy on the shoe front? Make 1901 stevens waterproof chukka boot from Nordstrom your footwear choice for the day. This combination of a charcoal overcoat and navy chinos is so easy to pull together without a second thought, helping you look on-trend and ready for anything without spending too much time digging through your closet. 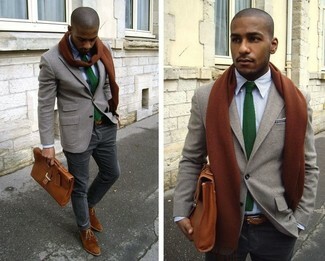 For something more on the daring side to round off this outfit, go for a pair of brown suede desert boots. 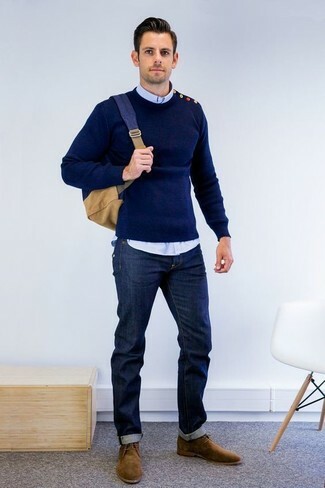 If you're on the lookout for a casual yet sharp outfit, try teaming a navy crew-neck sweater with navy jeans. Both items are totally comfortable and will look great paired together. When it comes to shoes, this ensemble is round off wonderfully with 1901 stevens waterproof chukka boot. Such pieces as a grey wool blazer and black corduroy chinos are the perfect way to introduce extra elegance into your day-to-day rotation. With shoes, rock a pair of brown suede desert boots. 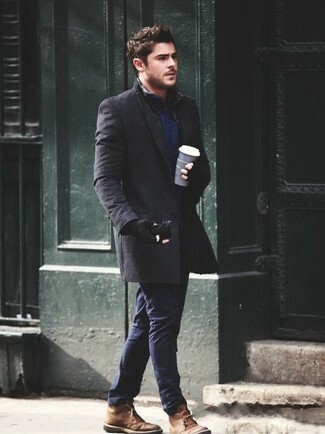 For a smart casual look, dress in a black overcoat and blue jeans — these items go nicely together. Opt for a pair of 1901 stevens waterproof chukka boot to make the look more current.